Are you ready to catch ‘em all in the Kanto region? Pokémon’s very first Nintendo Switch game has been announced and will be released in November 2018. 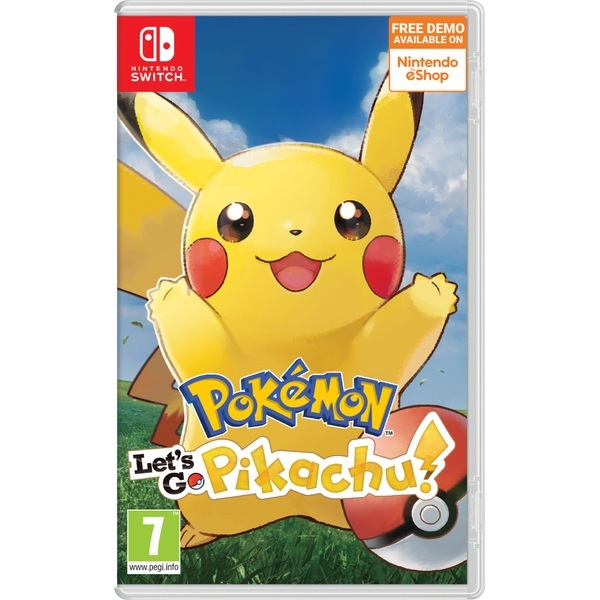 Time to collect all your Poké balls and get ready to join Pikachu in a whole new adventure based on the previous Pokémon video games that have been released. With new graphics, new stories and options to explore, trade and battle, this new Pokémon game for the Switch will be a trip down memory lane for ultimate fans! Start your adventure with your trusty companion, Pikachu, and prepare for a new and enhanced adventure on your Nintendo Switch.